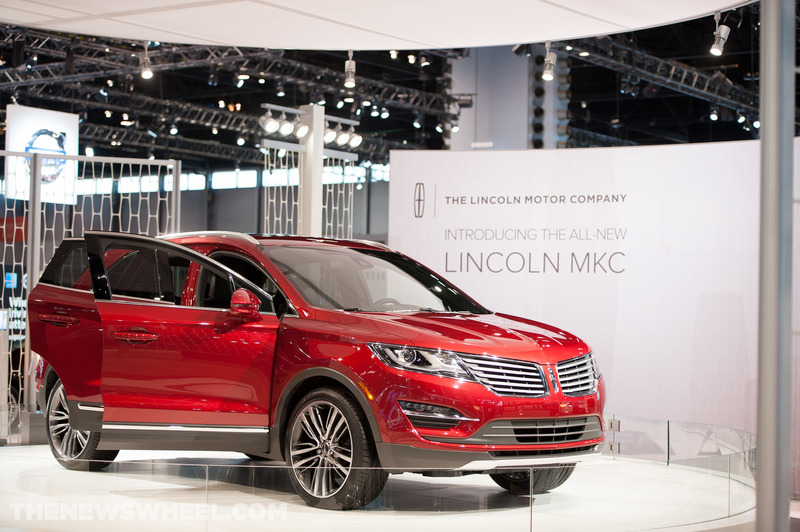 If you’ve heard anything about the new MKC, there’s no doubt it’s something good. In fact, recently the new model was recently named the Crossover Utility Vehicle of Texas. So it looks like the evidence is in: the MKC is one of the best crossovers on the market. The Texas Auto Writers Association (TAWA) recently gave the prestigious title to the MKC during its annual Truck Rodeo, as well as the title Luxury Crossover Vehicle, according to a press release from Lincoln. The TAWA focused on several features of the new MKC, especially its incredible performance, craftsmanship, and technology. The new model is surprisingly rugged and durable for a luxury vehicle. On top of that, the EcoBoost engine doesn’t sacrifice power for fuel-economy. It truly has it all. Curious about the 2015 model? Stop by Shults Ford Lincoln of Wexford to test drive the official Crossover Utility Vehicle of Texas. Which state buys more pickup trucks than any other? If you guessed Texas, you are correct! 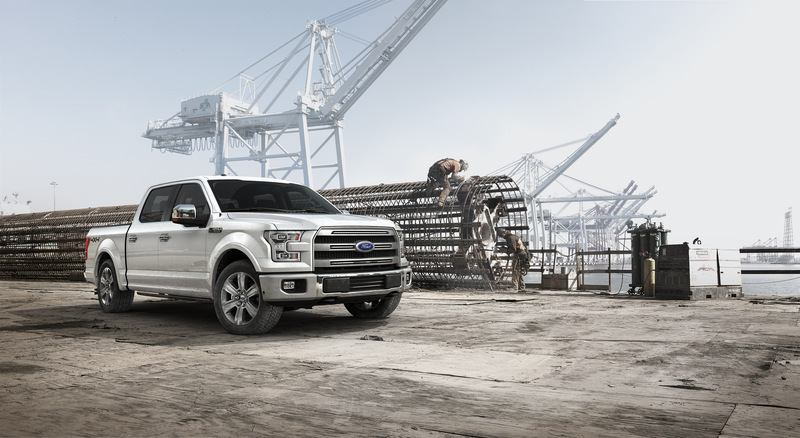 At the recent Texas Truck Rodeo held by the Texas Auto Writers Association (TAWA), the all-new 2015 Ford F-150 was given the prestigious Truck of Texas award. This is the top honor given out at this event, and is awarded after rigorous testing. The judges test drove 75 vehicles from 18 different brands before naming the winners. With this win, Ford has taken home nine of the last 12 Truck of Texas awards for its F-Series Trucks. At this year’s event, the F-150 wasn’t the only Ford vehicle to win. The 2015 Ford Transit was also named the Commercial Vehicle of Texas. The Transit replaced the best-selling E-Series line of vans and offers improved fuel efficiency and flexibility with a variety of body styles and capabilities. Come see what Texas found so impressive about these Ford vehicles at Shults Ford Lincoln of Wexford. The American performance tuner Hennessey got a little power-crazy and created a version of the Mustang with 717 horsepower. But we here at Shults Ford Lincoln of Wexford think power-crazy is a good thing. The supercharged Hennessey HPE700 demonstrates what one can do when working with quality products. In order to generate that astonishing 717 horsepower, the Mustang’s V-8 was fitted with a high-performance supercharger. 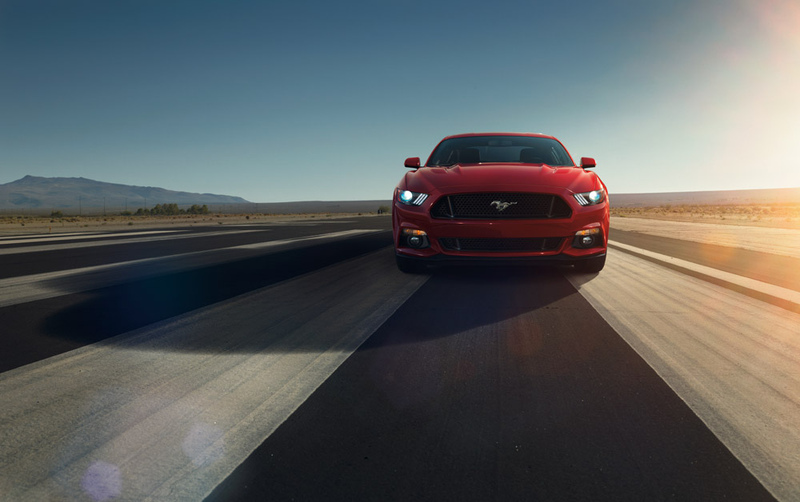 The fine-tuned 2015 Mustang was also given a new stainless steel exhaust, uprated fuel injectors and pumps, ECU flash, carbon-fiber bodywork, and lightweight 20” alloy wheels. Unfortunately, Hennessey is only making 500 of the HPE 700s. However, the raw power of the 435 horsepower 2015 Mustang production model is still impressive. To test drive the iconic muscle car, stop by Shults Ford Lincoln of Wexford. There are dangerous roads and then there are dangerous roads. A lot of us may have roads in our neighborhoods or towns that we recognize for their challenging nature. Maybe it’s a particular hidden drive or a poor traffic design compounded by speed and congestion. But beyond those mild concerns, there is a whole other class of dangerous road that exists here and there around the world. For example, there’s the road that was originally hand-carved by a Russian immigrant. It’s been modernized now, but it remains highly dangerous. Called the Million Dollar Highway by locals, it’s in Colorado and runs between Durango and Ouray. Why is it dangerous? It’s curvy as hell, and most of the time, one side offers only a few feet of shoulder before dropping off into a cliff. Siberia is known for being a natural prison. Russia sent its prisoners there because they didn’t even have to lock them up–there was nowhere habitable to escape to! Across Siberia stretches the Trans-Siberian Highway. The danger here is the cold. The winter lasts 10 months and average temperatures hover around -37F. Bring a blanket. Then there is the aptly-named Death Road in Bolivia. The road is unpaved, winding, and ridiculously narrow. It’s carved into a canyon and thus one side drops off sharply to the base, thousands of feet below. 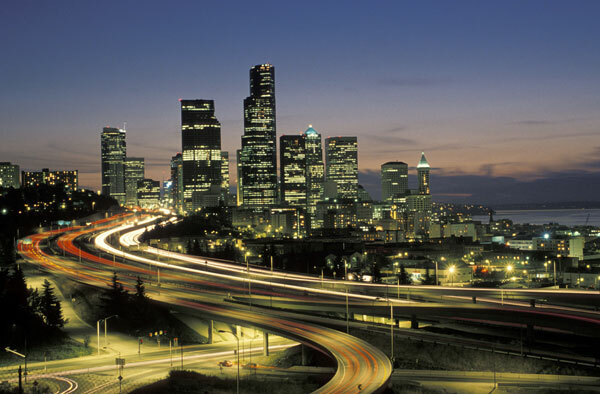 No matter where you are driving, we at Shults Ford Lincoln of Wexford hope you drive safely and responsibly! Doesn’t it seem like every time it turns cold and the snow starts to fall, everyone else on the road is just learning how drive in it? 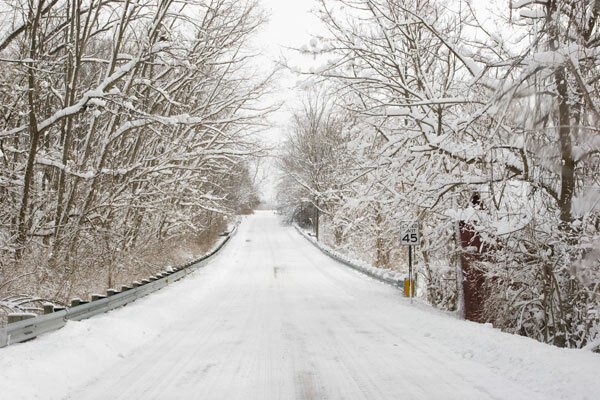 Avoid looking like a rookie out there by checking out these strategies that will help you manage when you are driving in the snow. Just like bicyclists with helmets get in more accidents than those without helmets, using 4WD can create an excessive sense of confidence. The important part to remember is that while 4WD can help your vehicle handle better, preventing you from spinning out, it does not help you brake any better. Leave yourself plenty of stopping distance. Don’t tail other drivers. Of course, this is good advice even under perfect conditions. But when there is snow and ice on the ground, you should allow an almost excessive amount of distance between yourself and the driver ahead of you. Double or triple your normal distance. Probably the most nuanced strategy has to do with how you brake in the snow. When you feel your car begin to slide or lose traction, slamming on the brakes to the point that your wheels lock-up is very counter-productive. At that point, steering is irrelevant. Try letting off the accelerator. That way you can still steer. Put these skills to the test the next time it snows with a new car from Shults Ford Lincoln of Wexford.